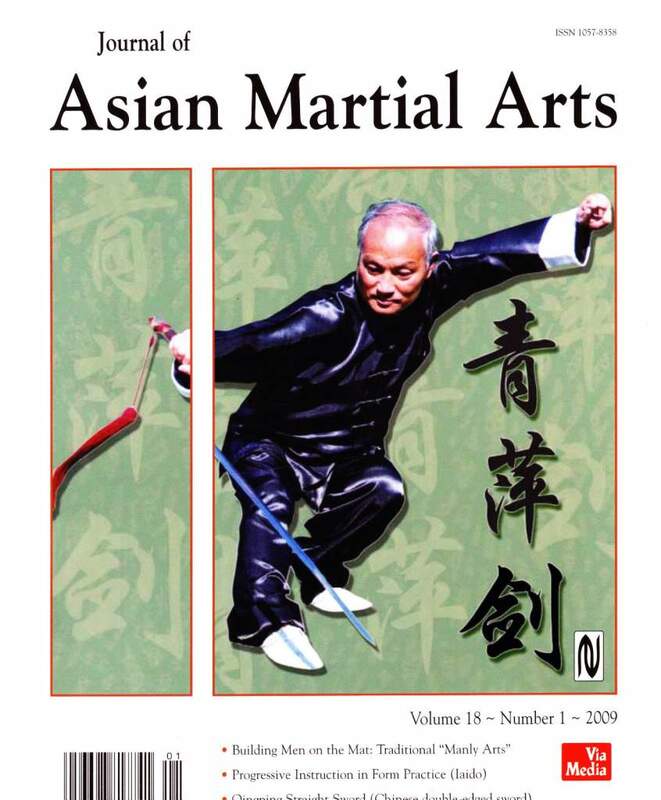 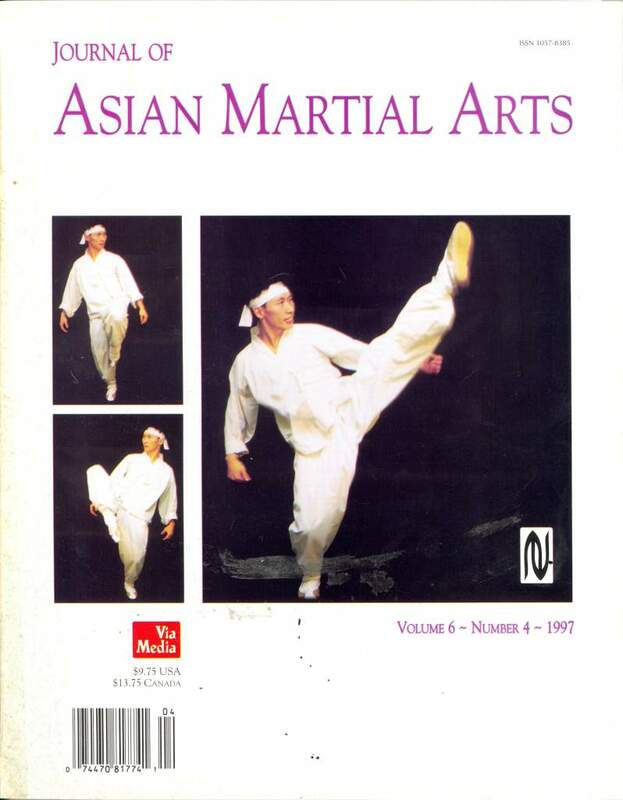 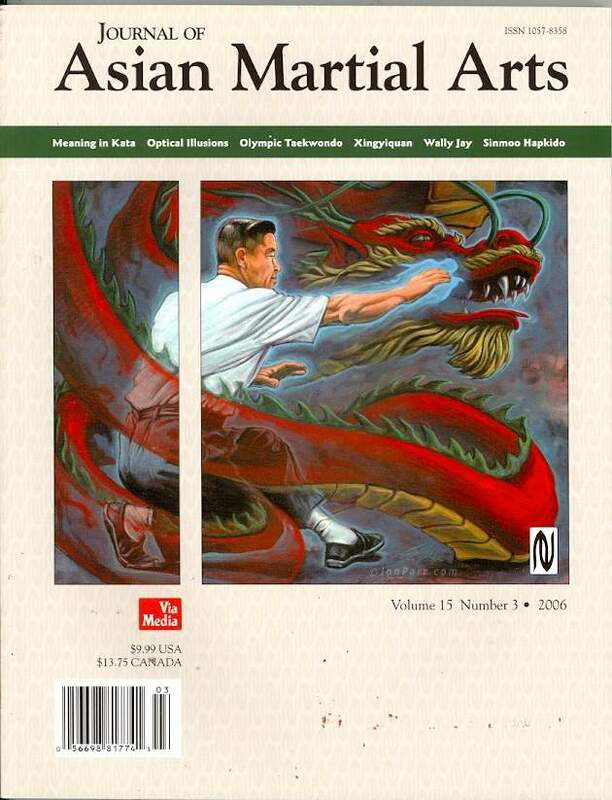 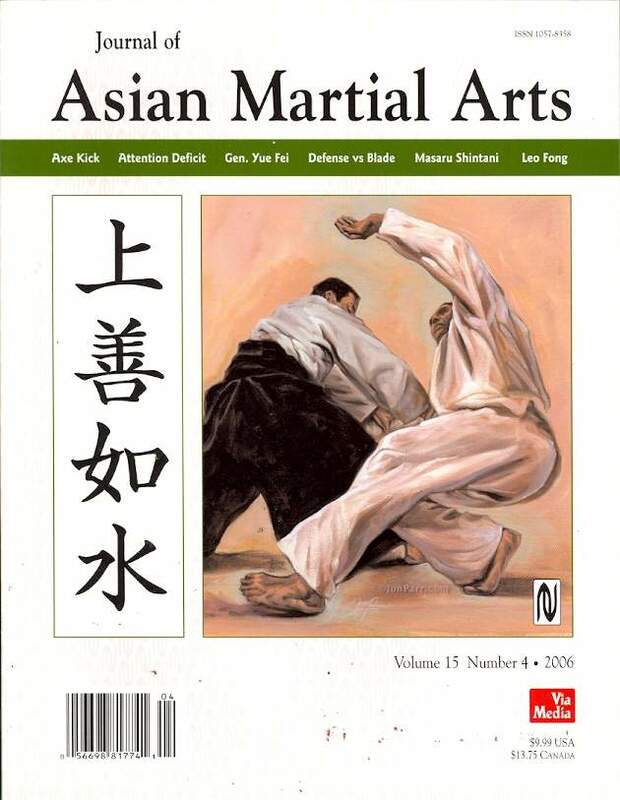 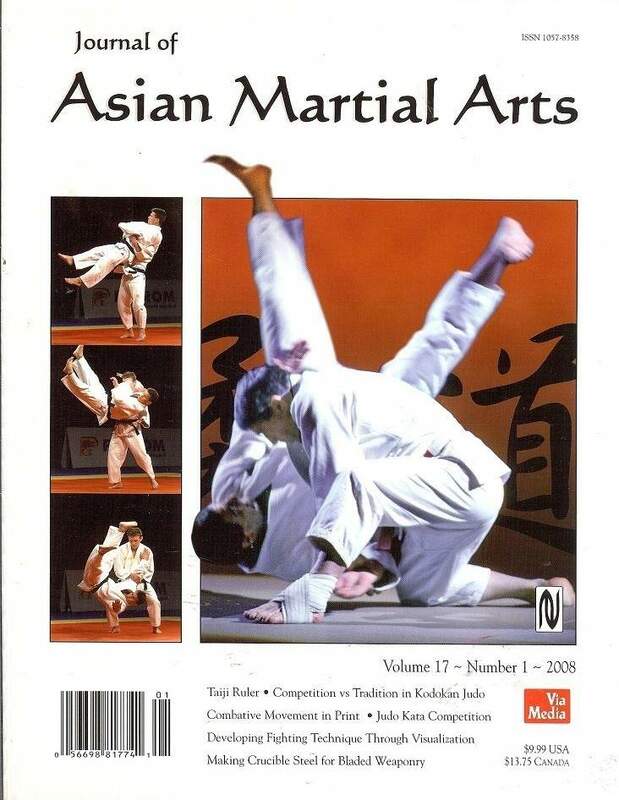 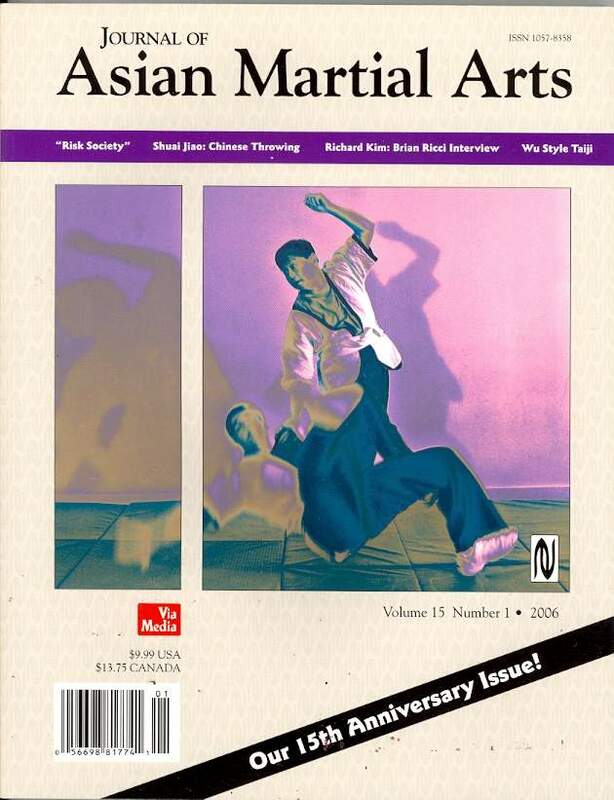 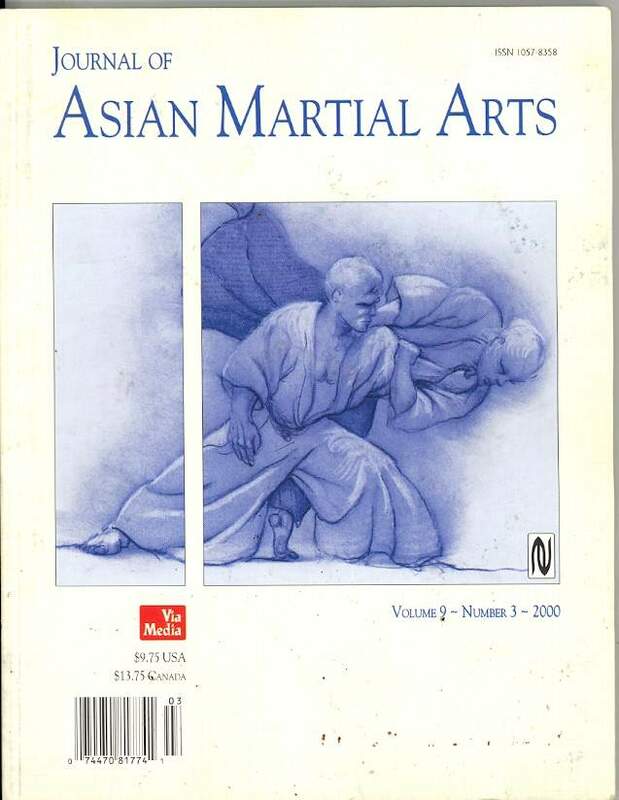 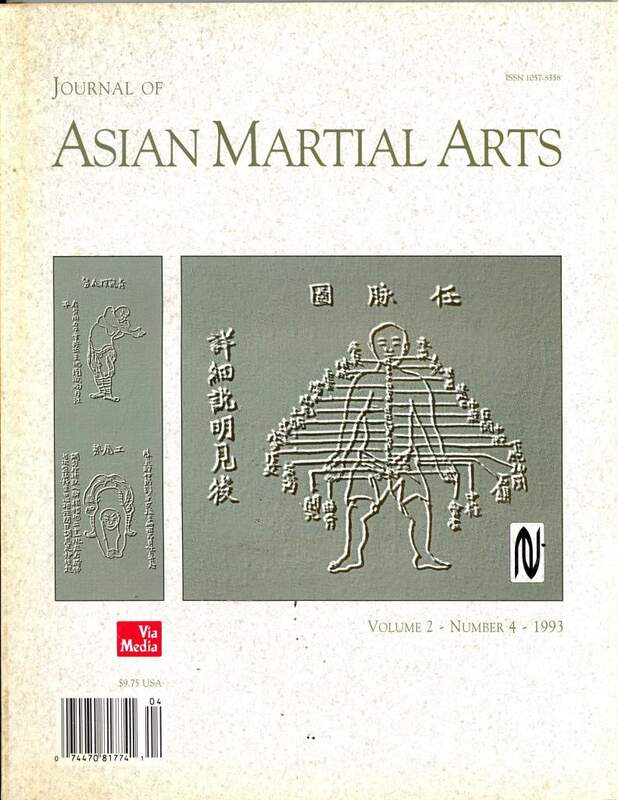 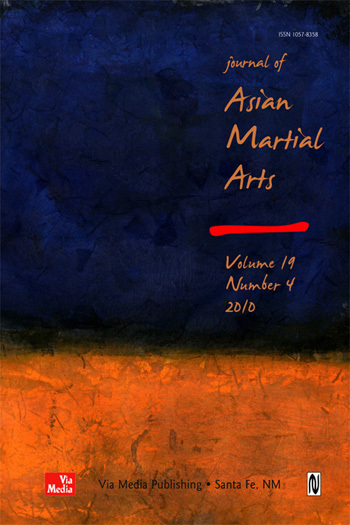 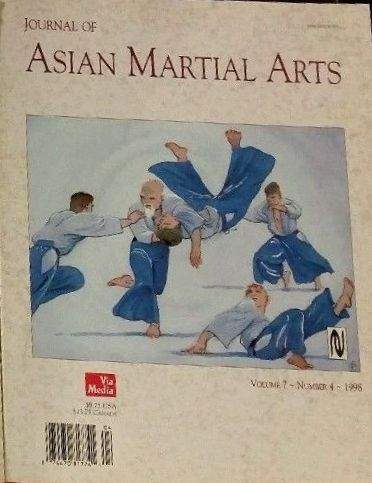 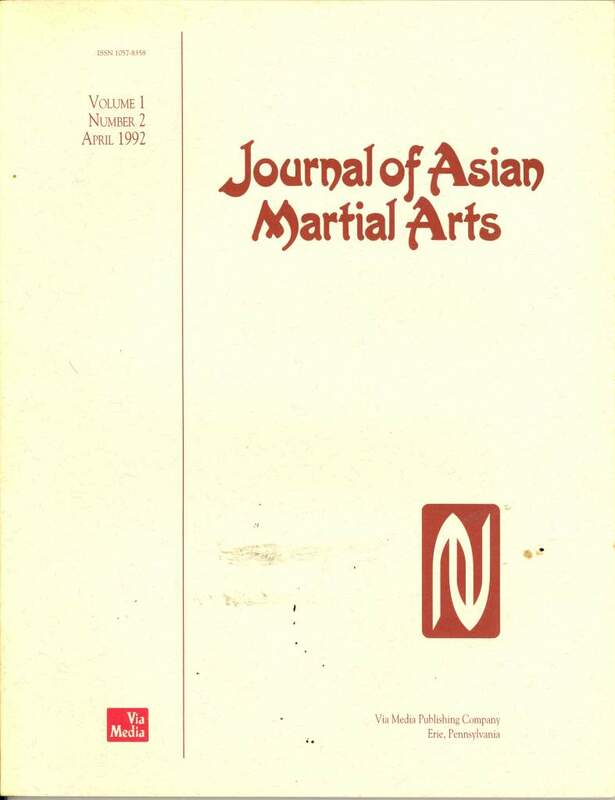 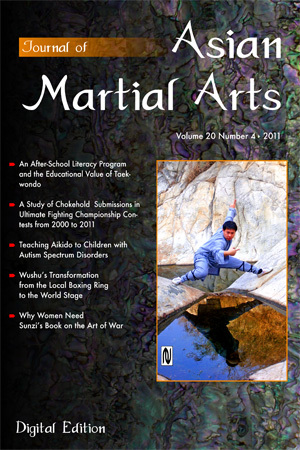 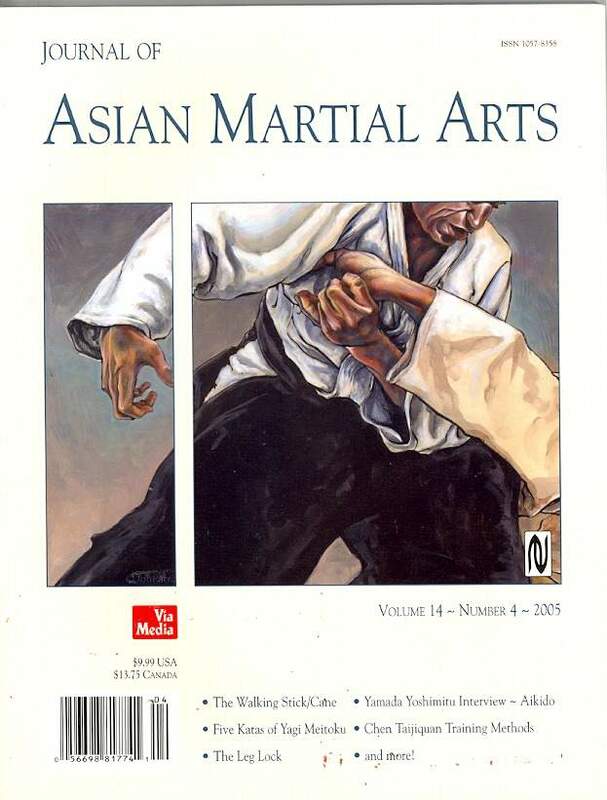 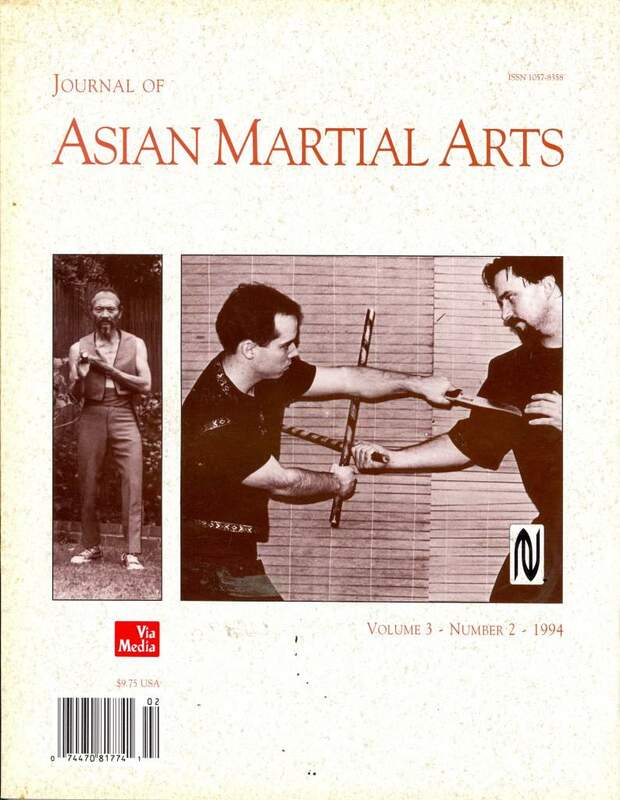 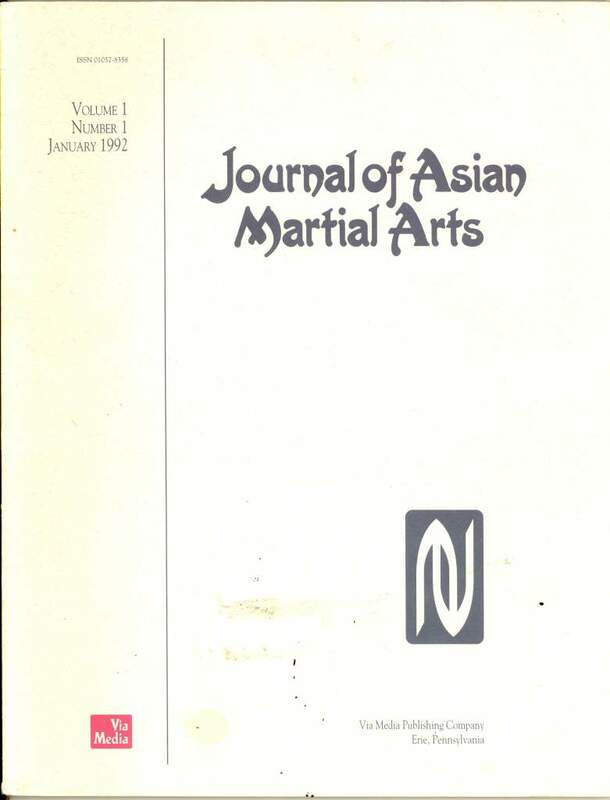 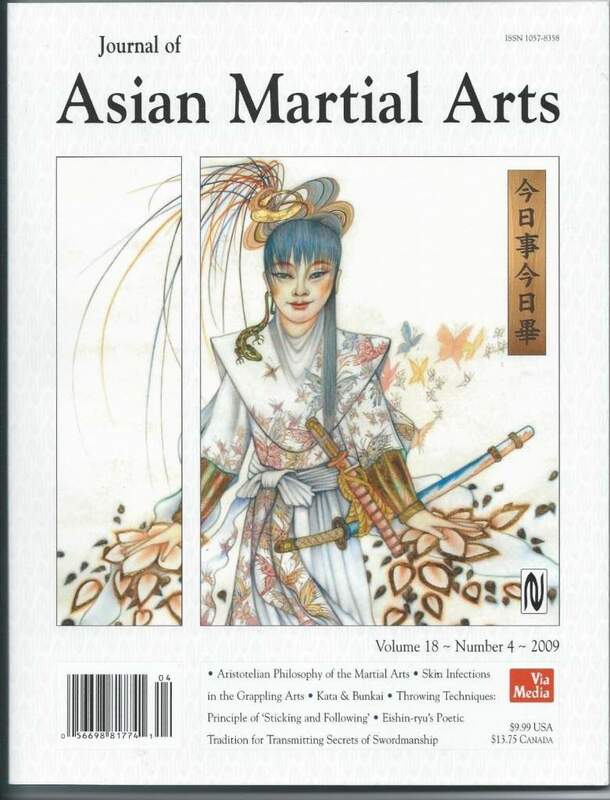 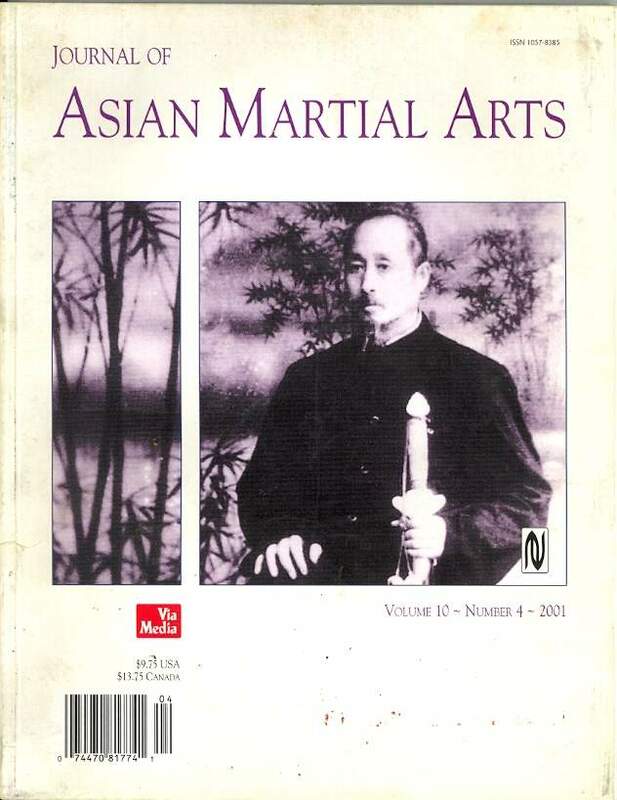 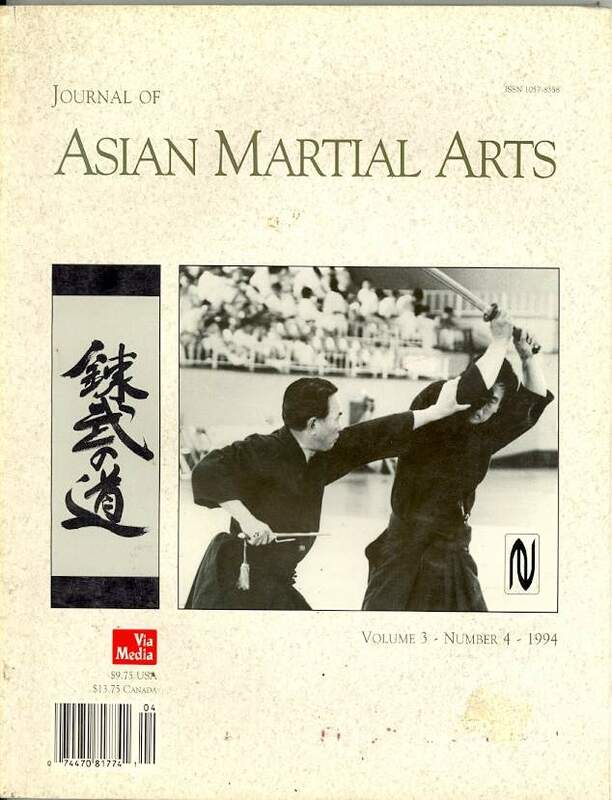 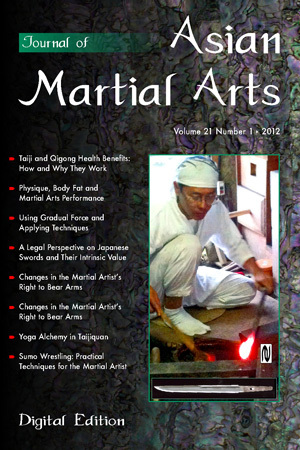 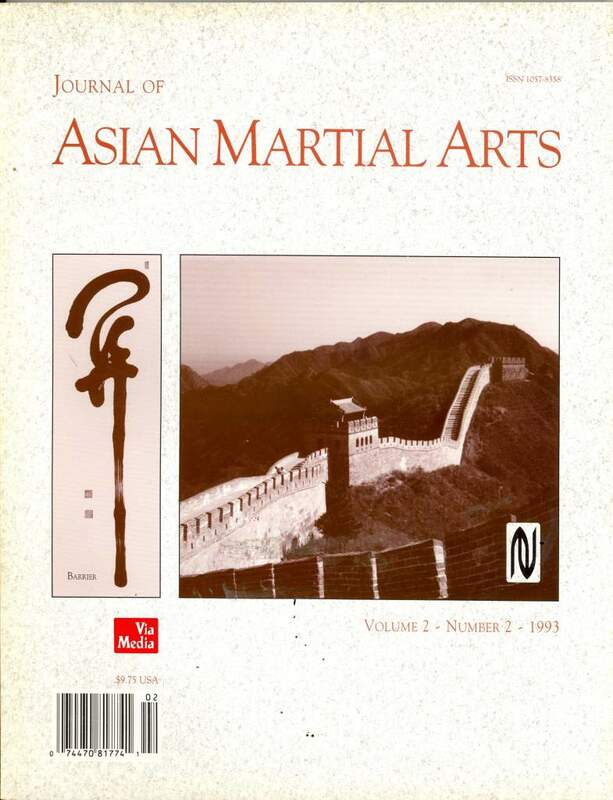 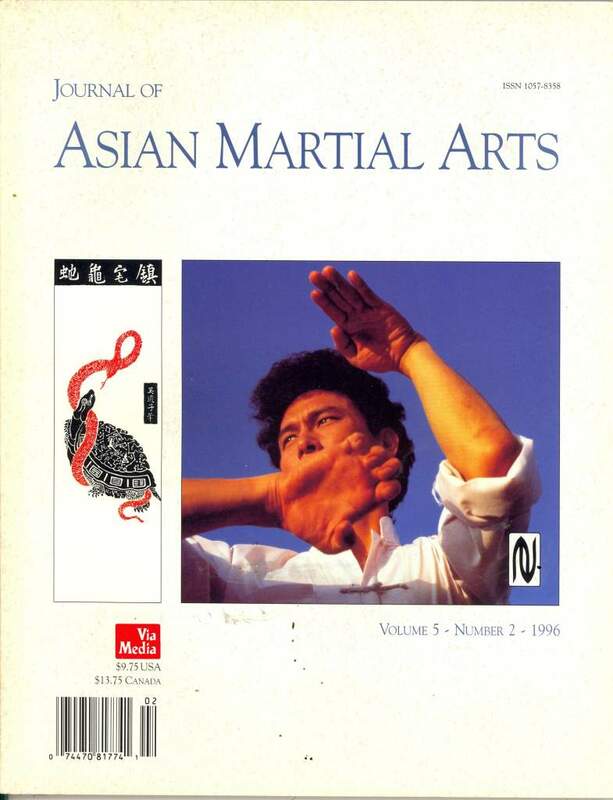 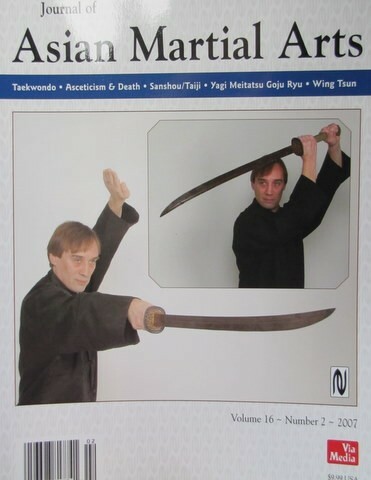 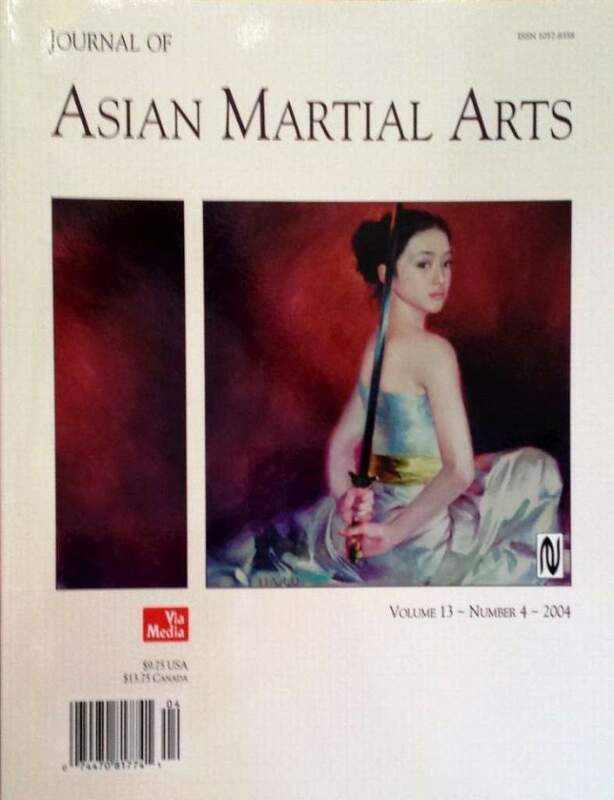 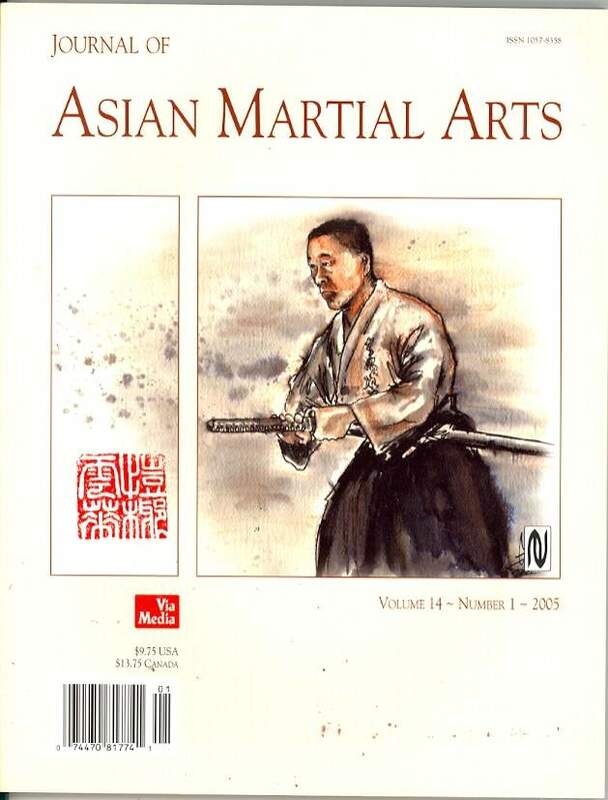 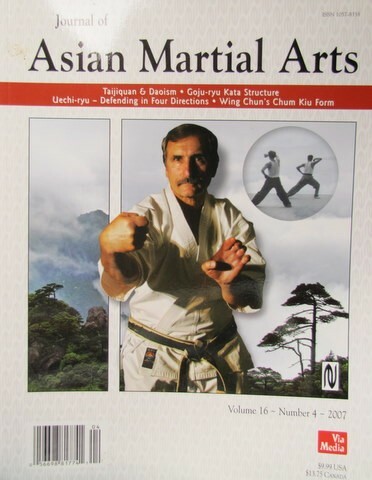 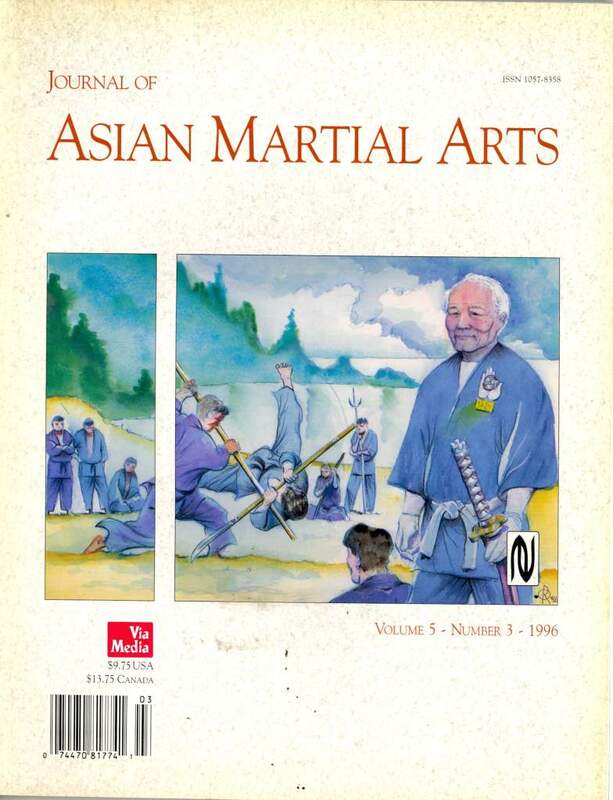 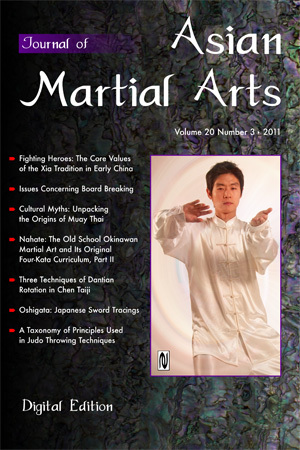 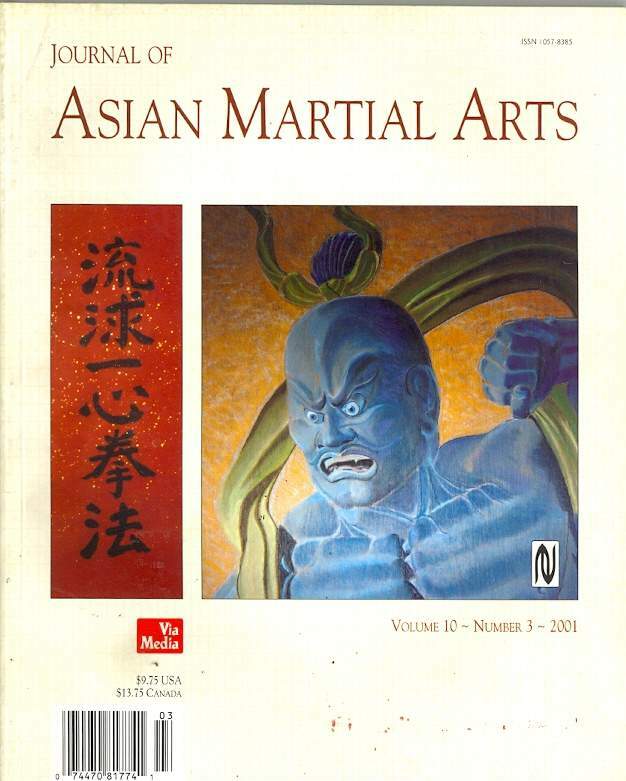 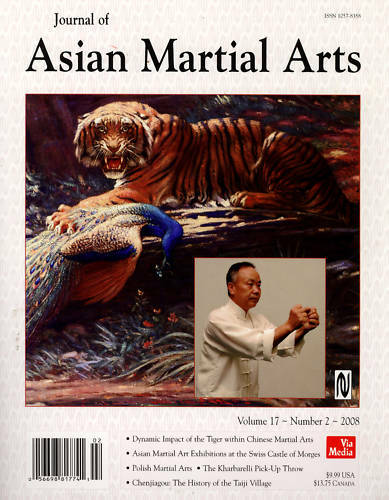 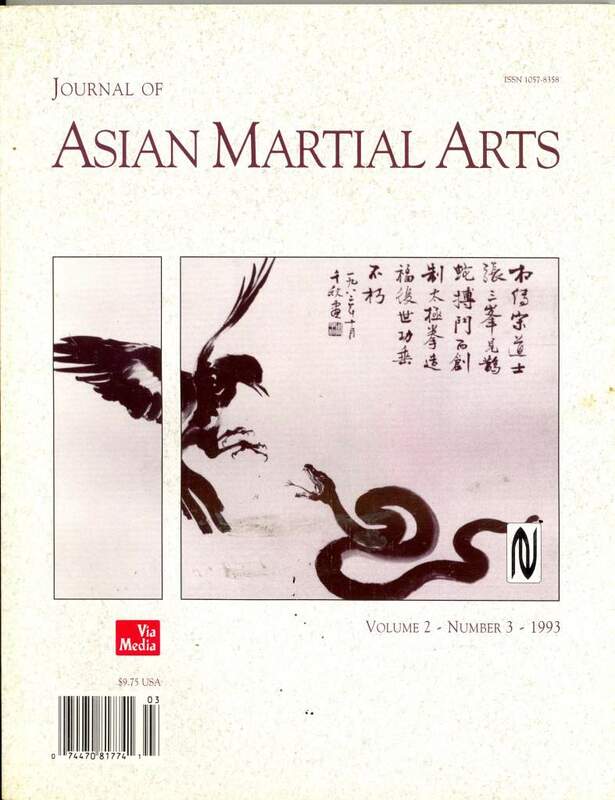 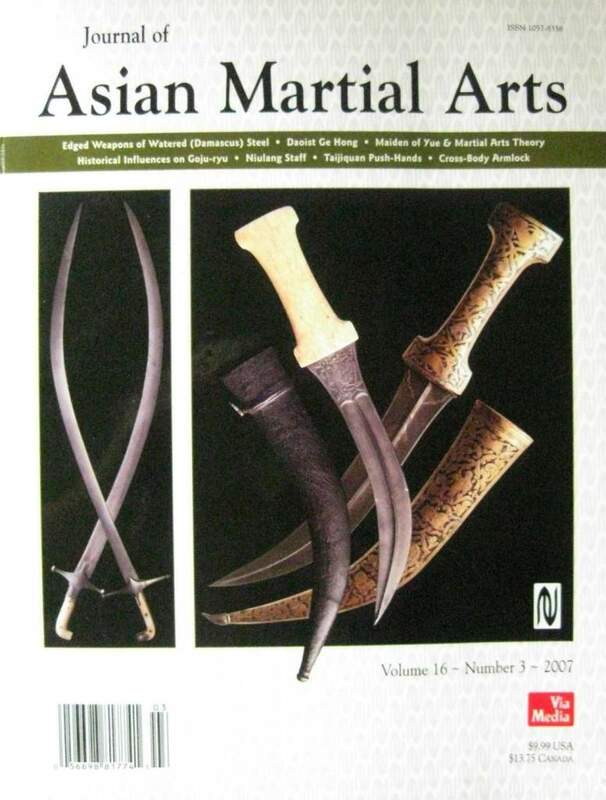 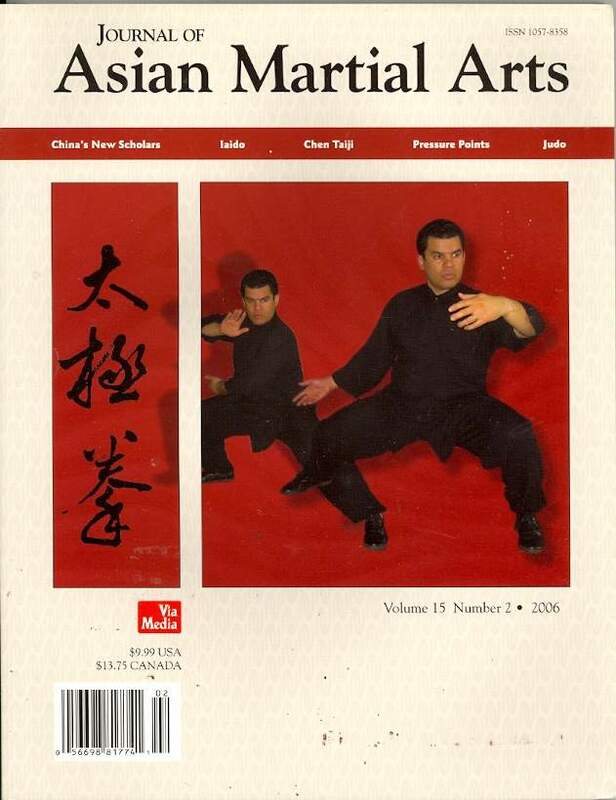 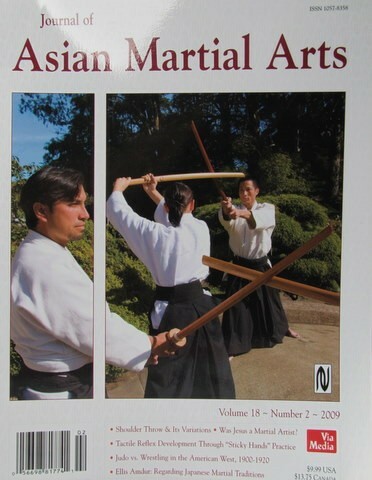 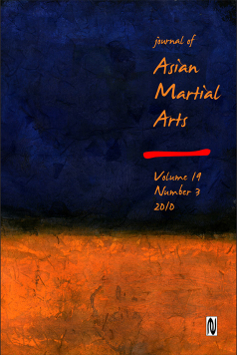 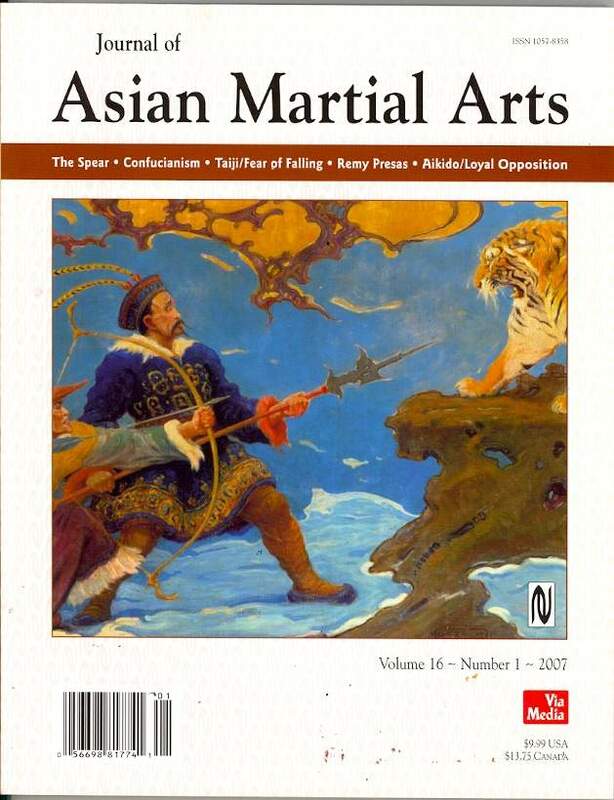 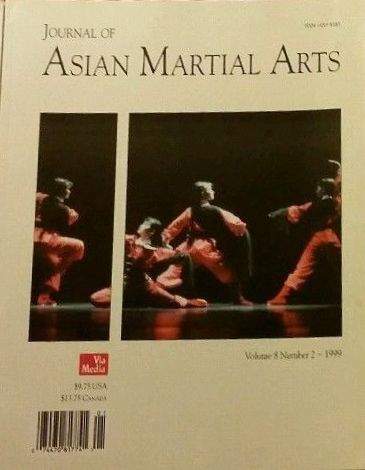 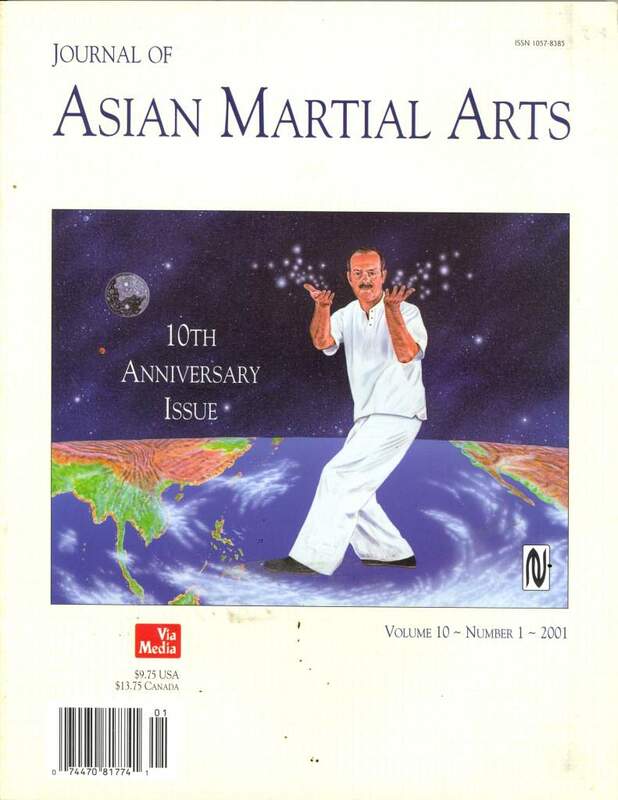 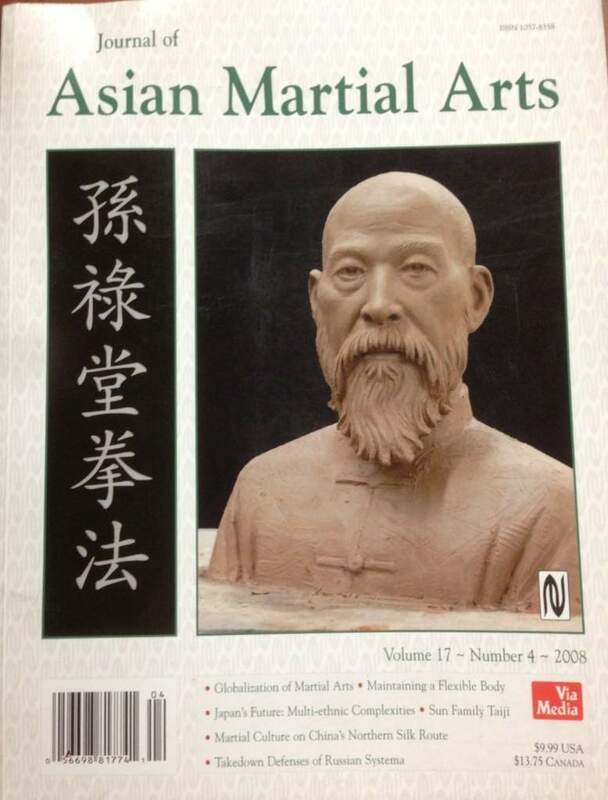 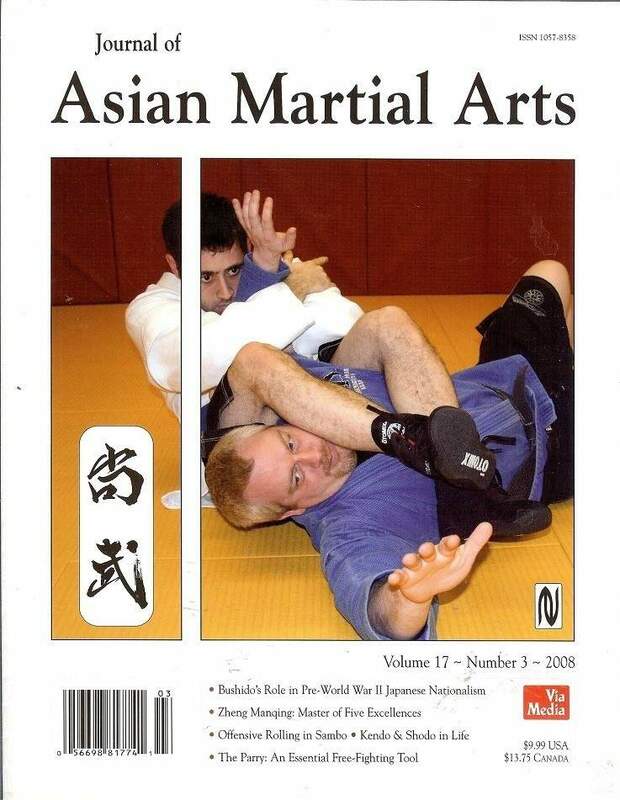 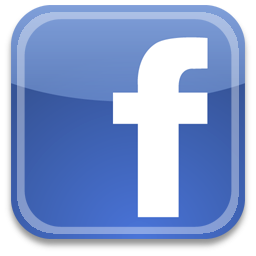 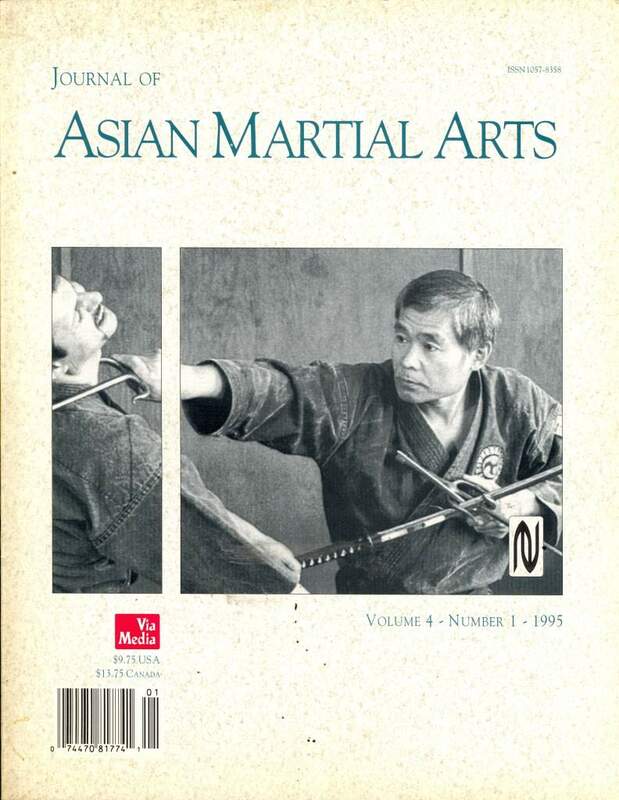 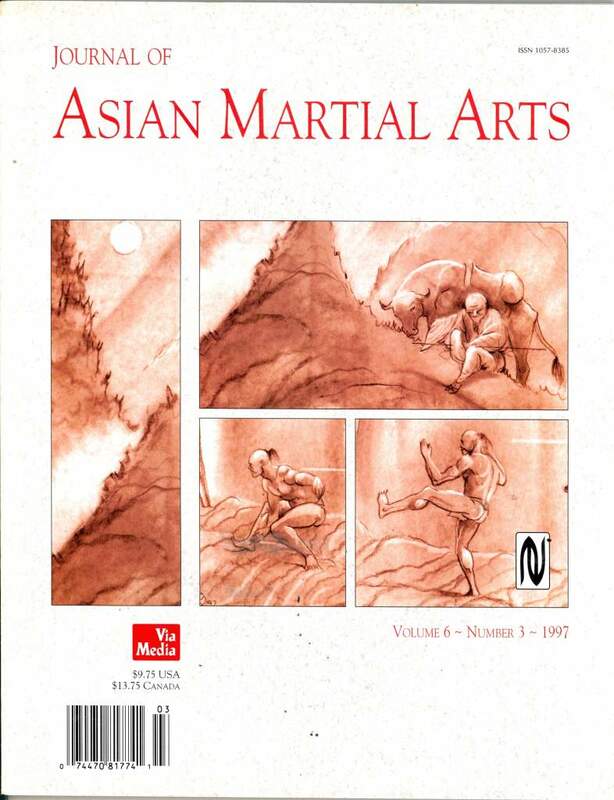 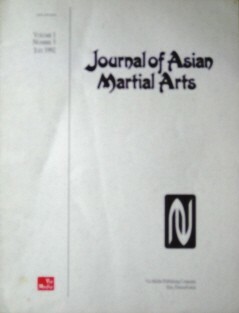 The Journal of Asian Martial Arts magazine is a quarterly United States magazine from Via Media Publishing Company that covers various aspects of martial arts from Asia, but also includes material from other parts of the world. 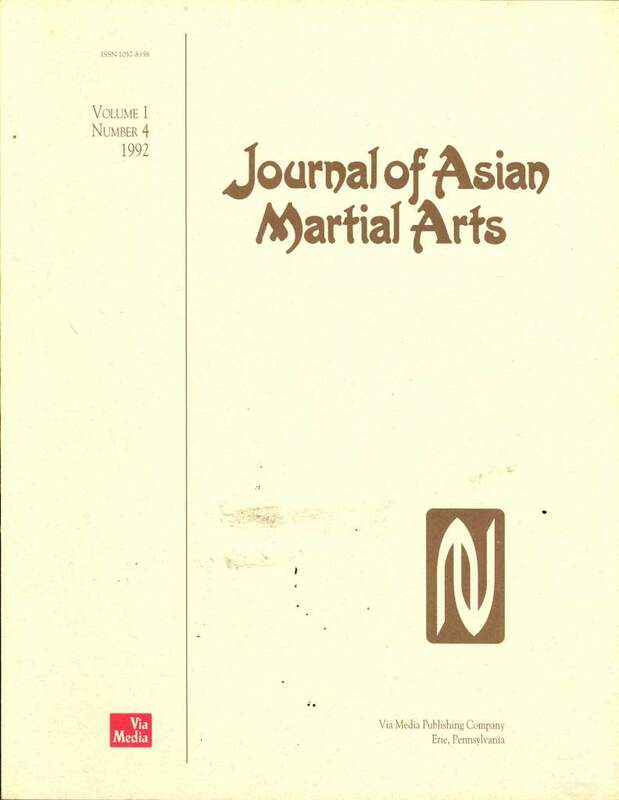 Editor Michael DeMarco started the journal in 1991. 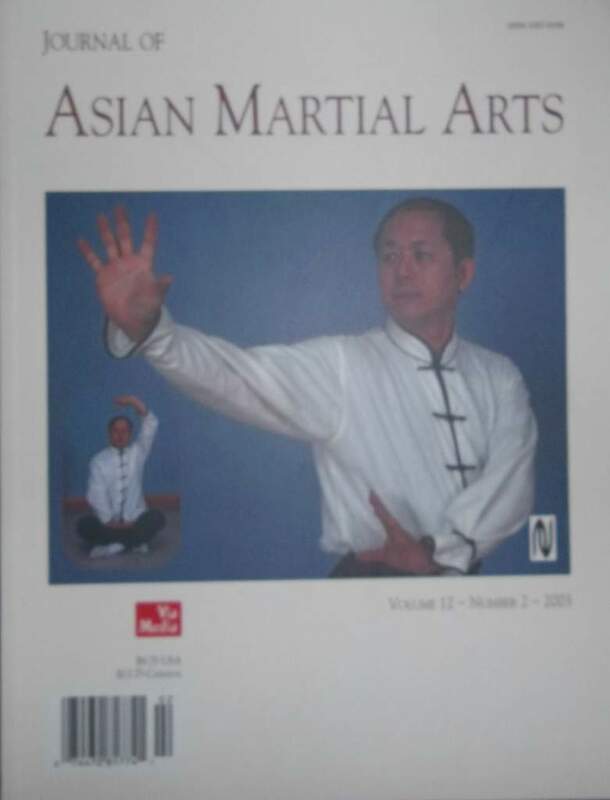 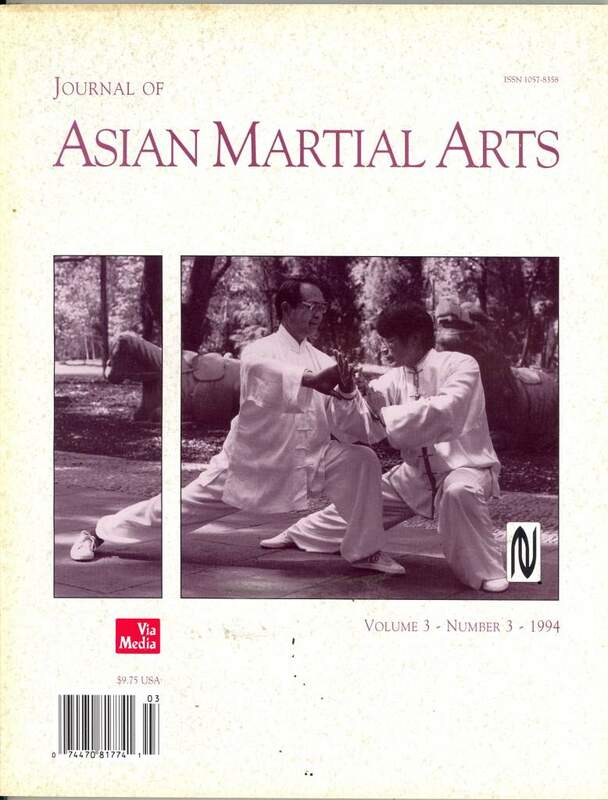 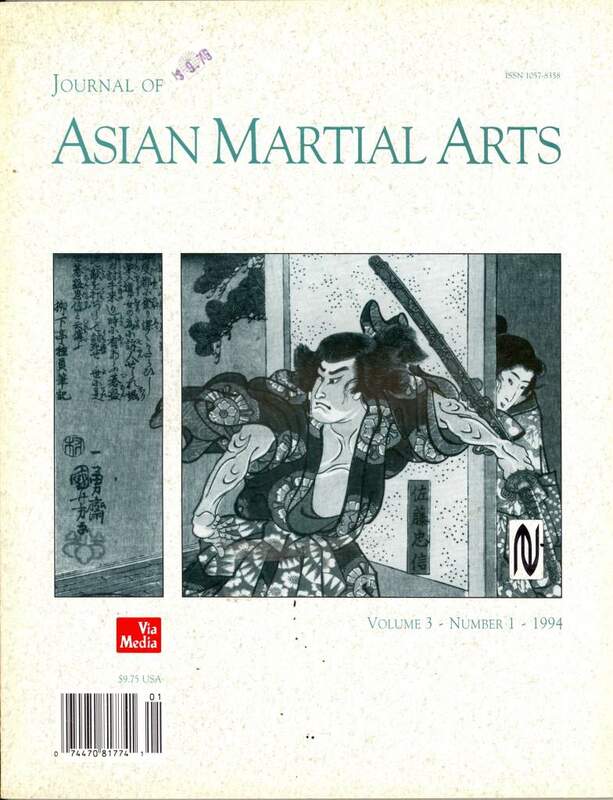 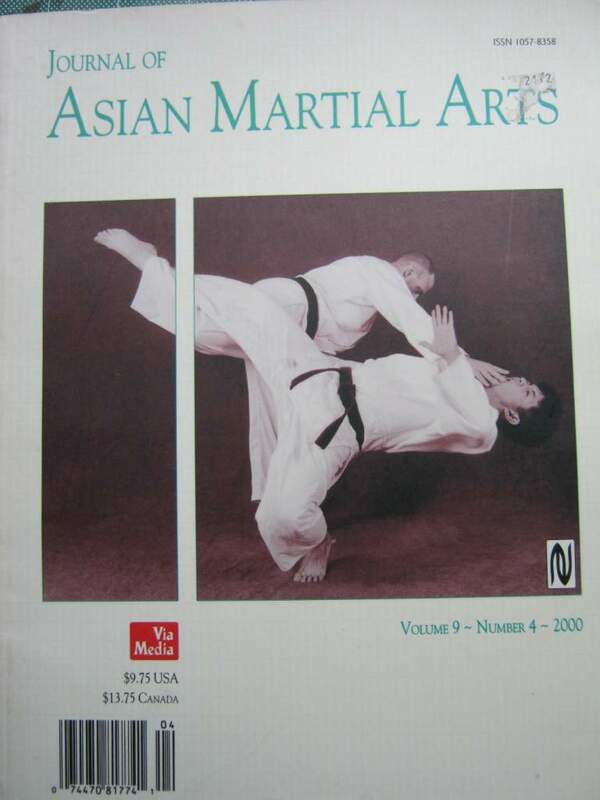 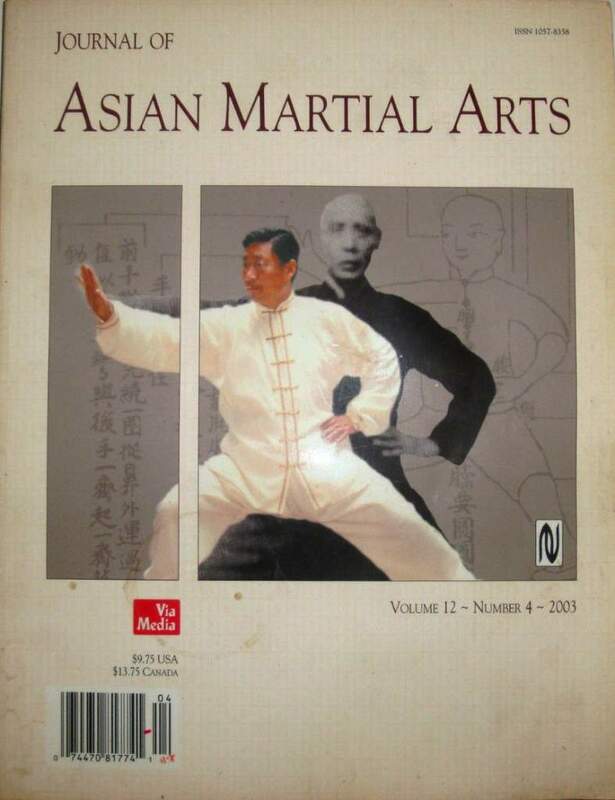 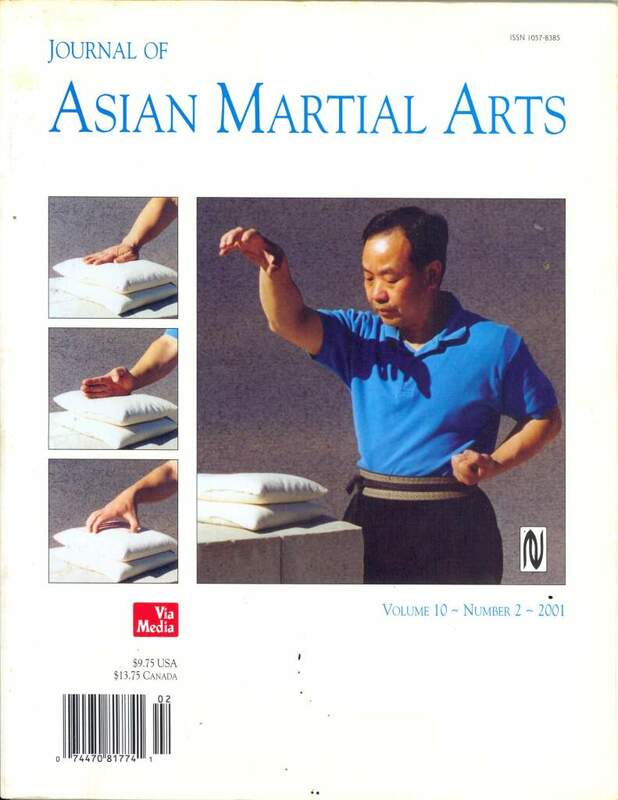 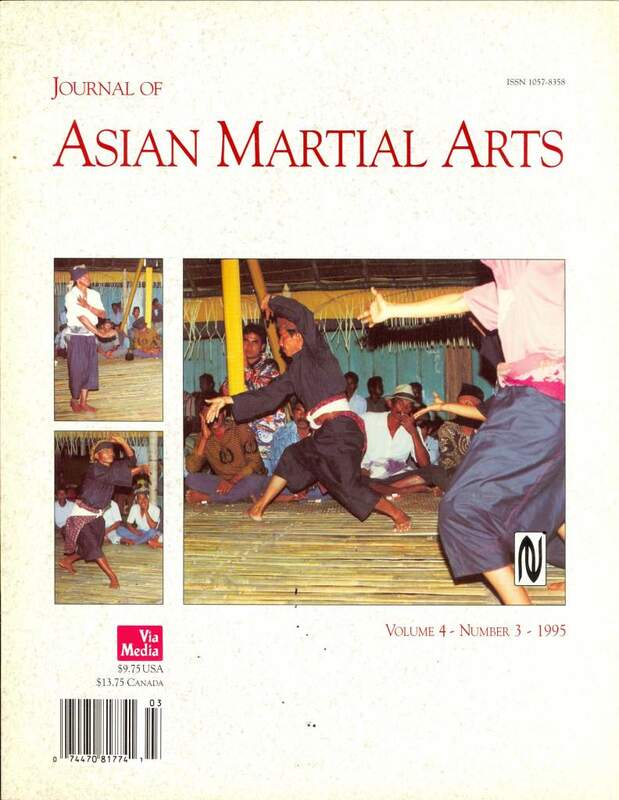 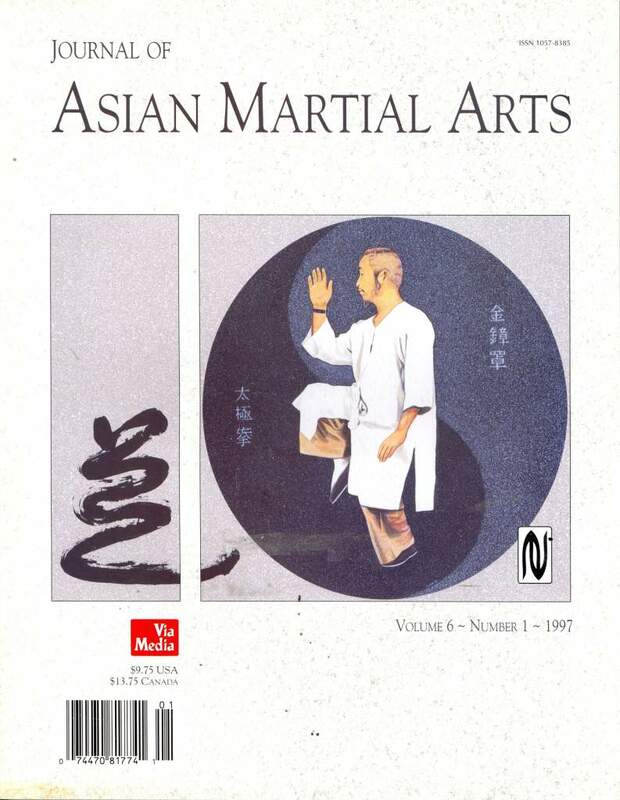 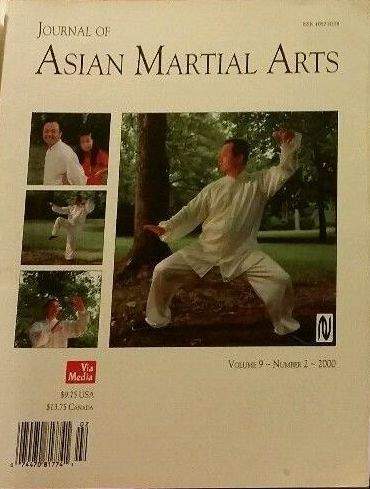 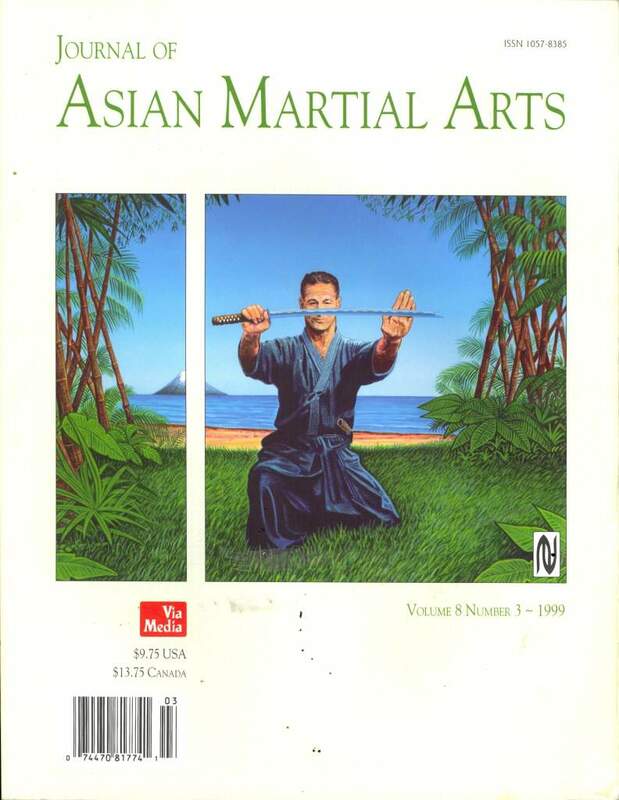 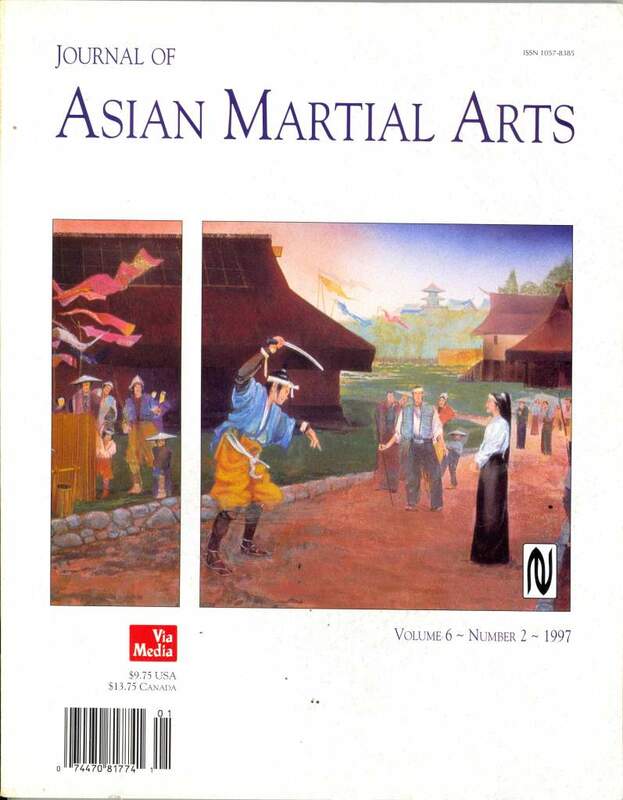 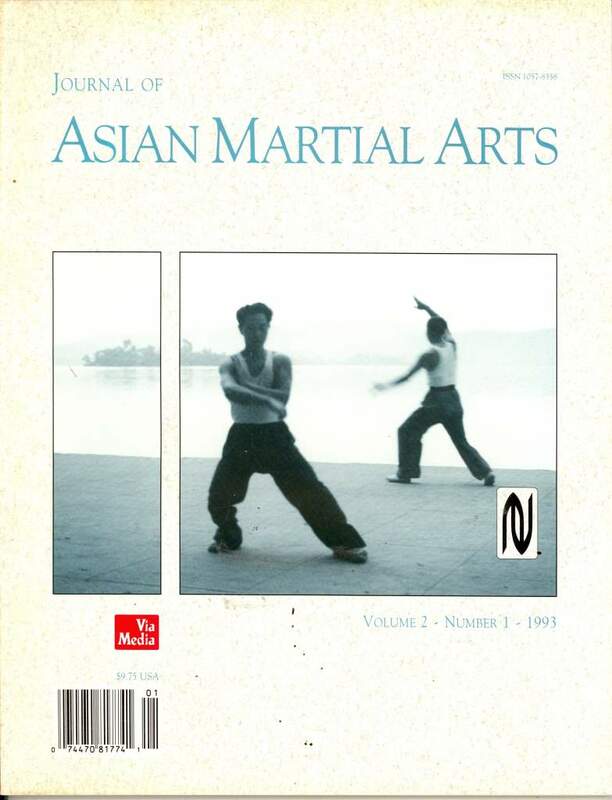 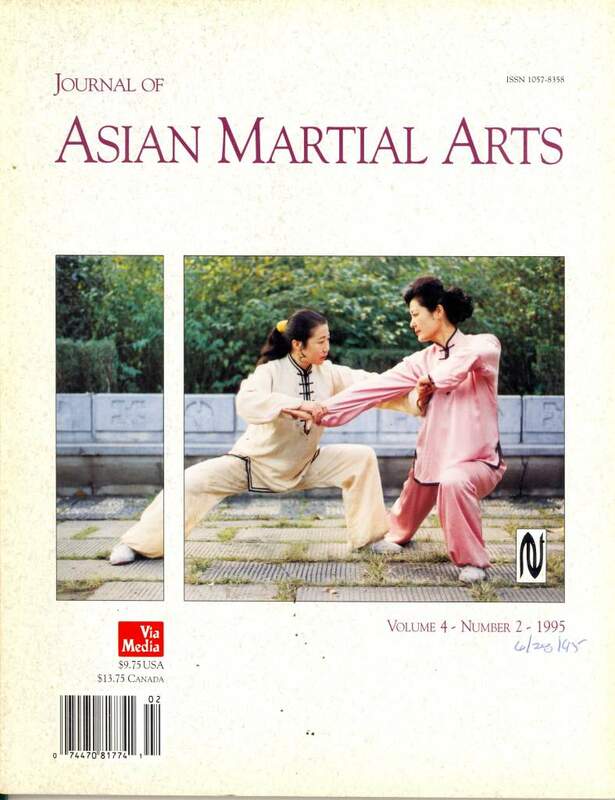 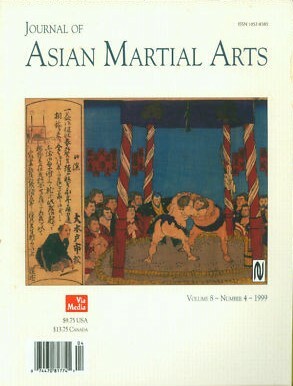 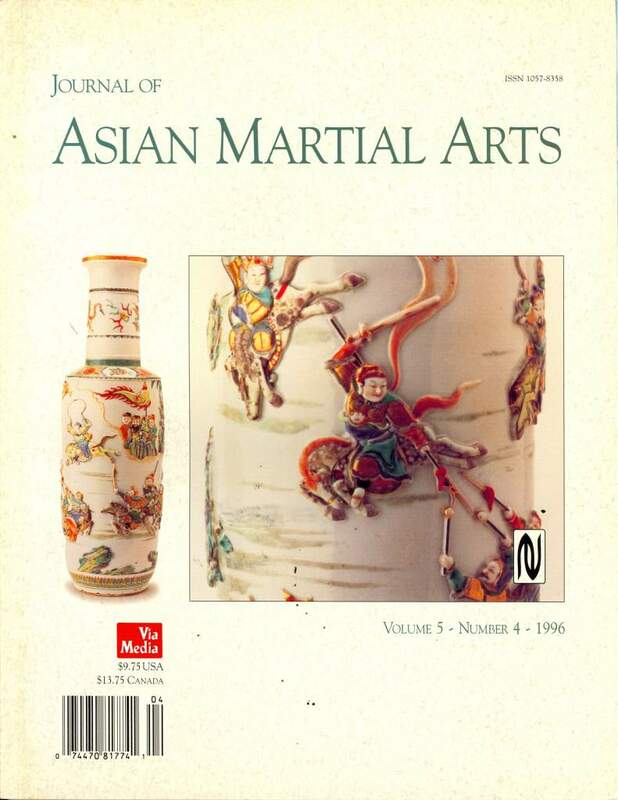 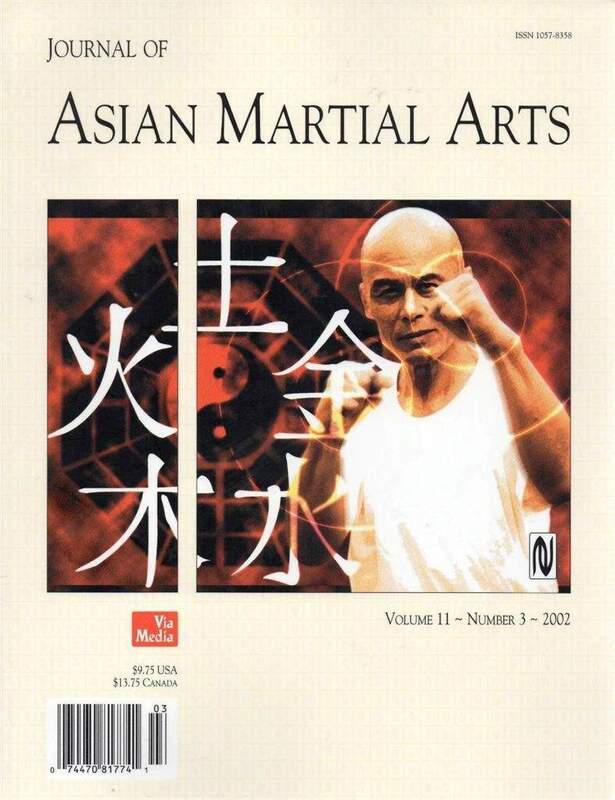 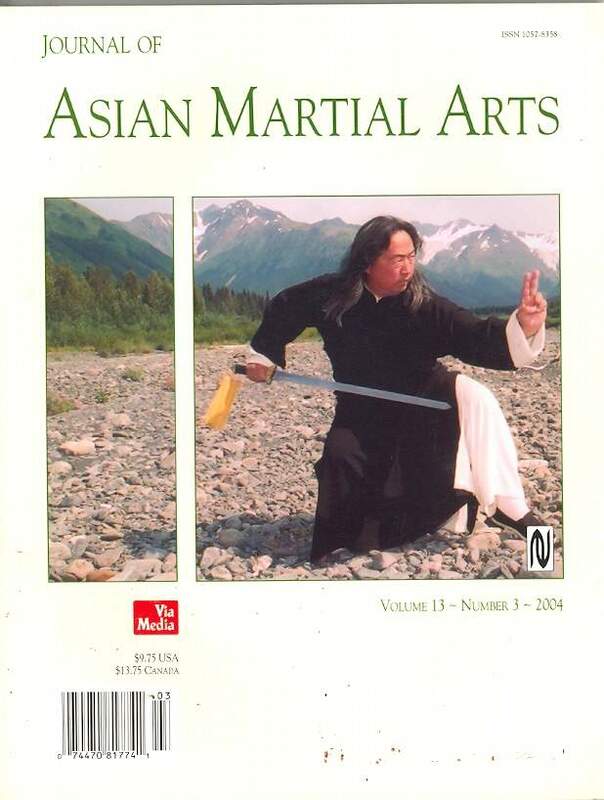 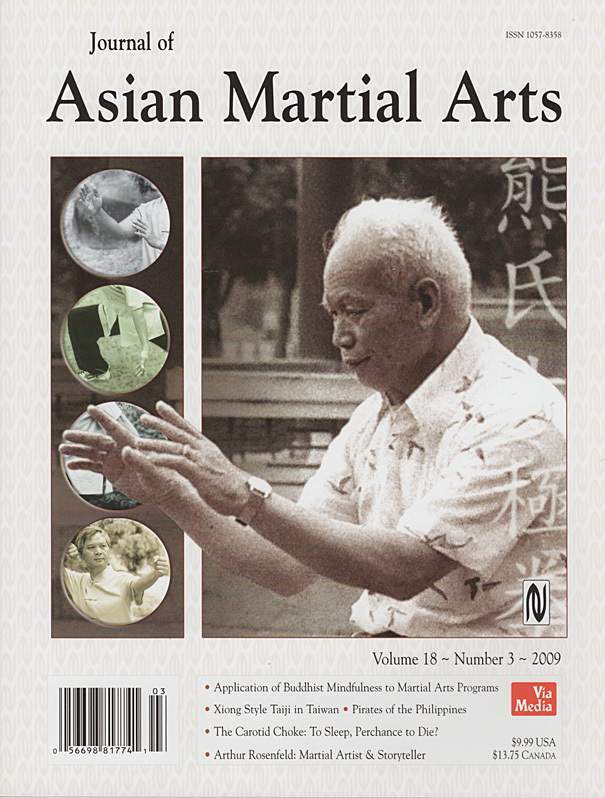 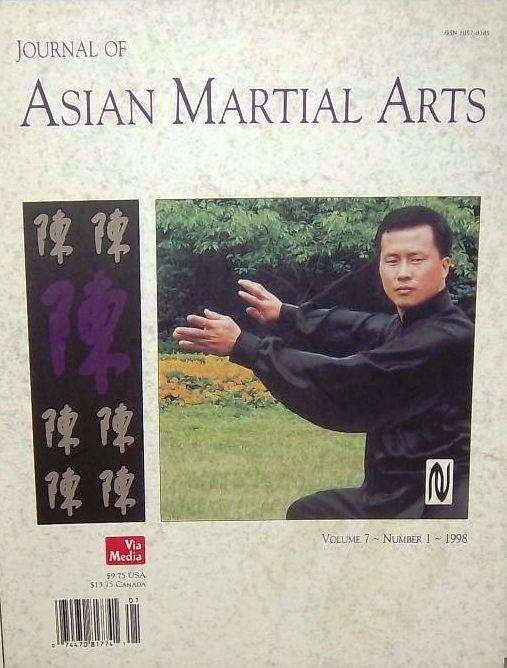 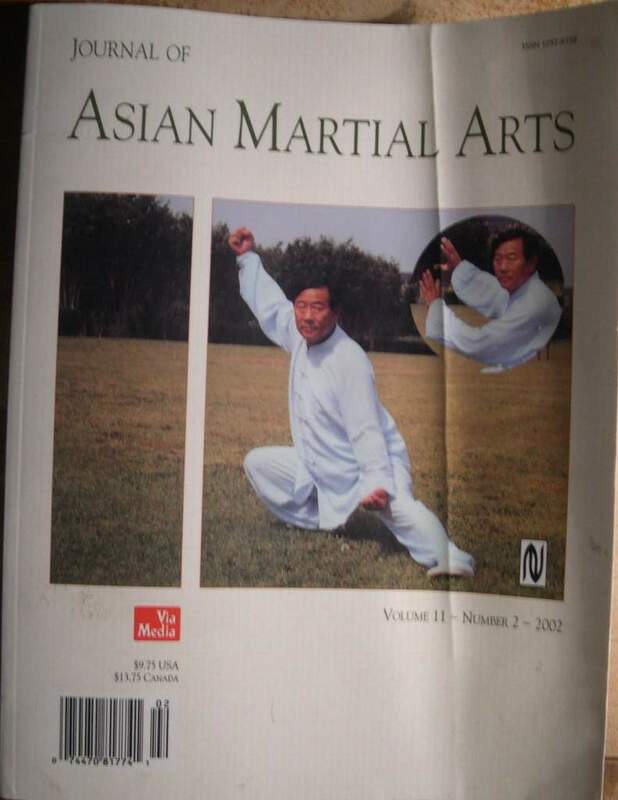 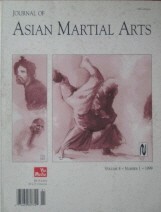 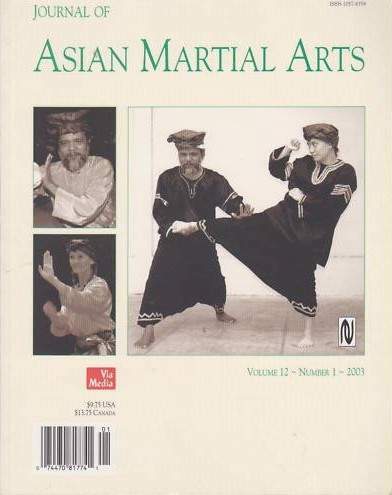 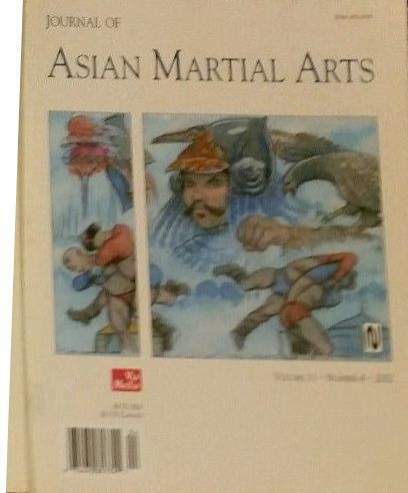 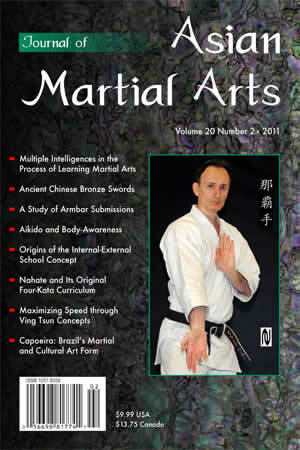 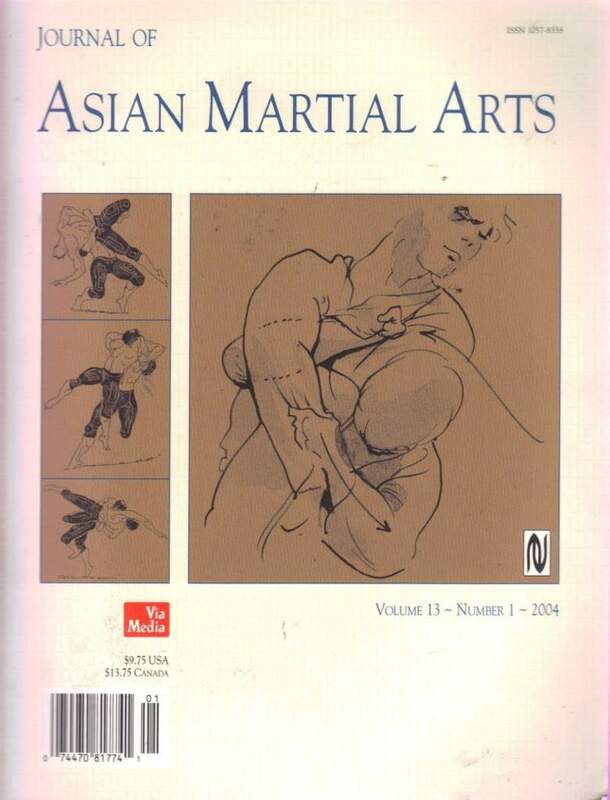 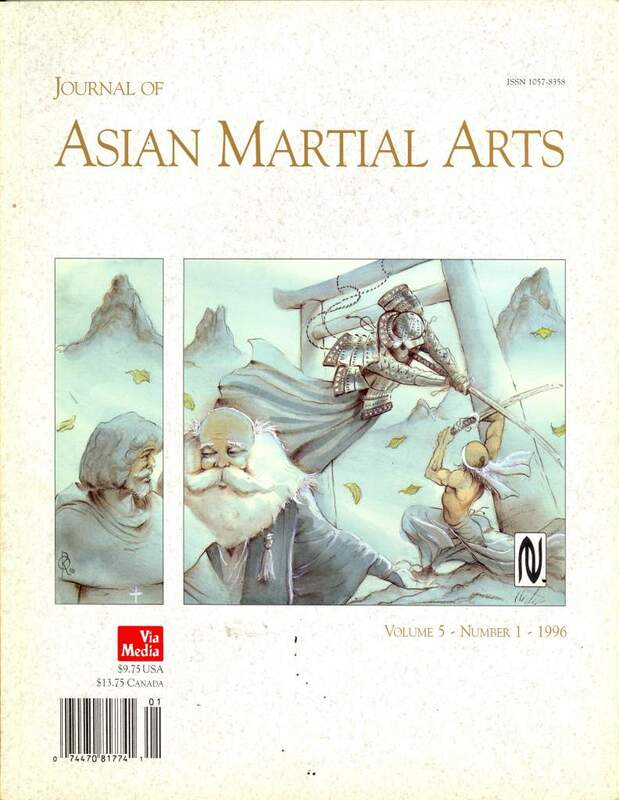 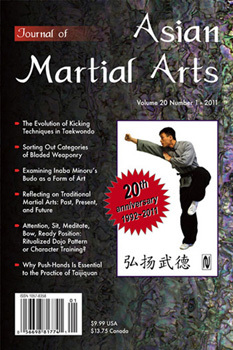 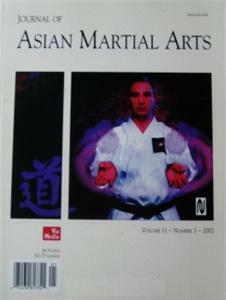 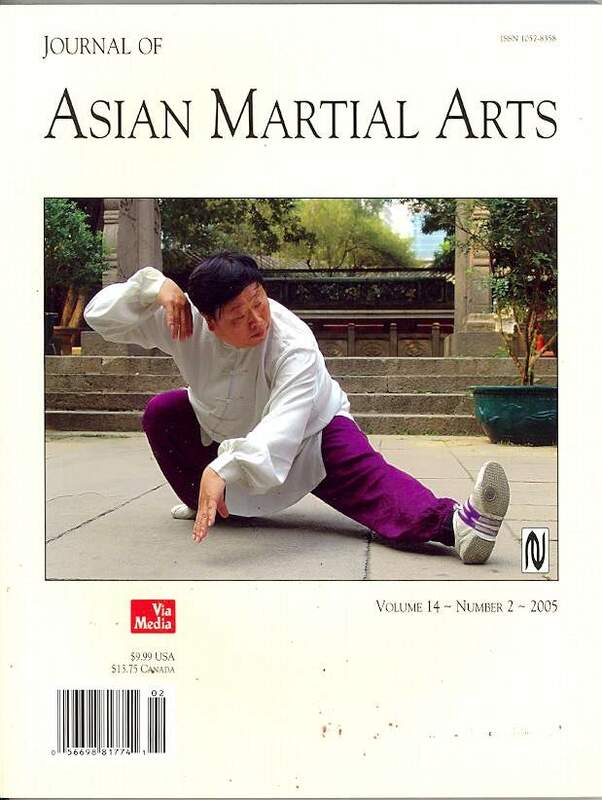 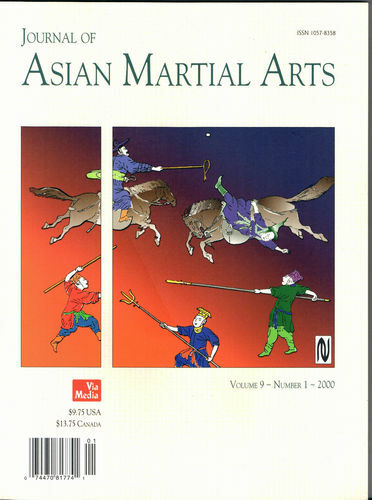 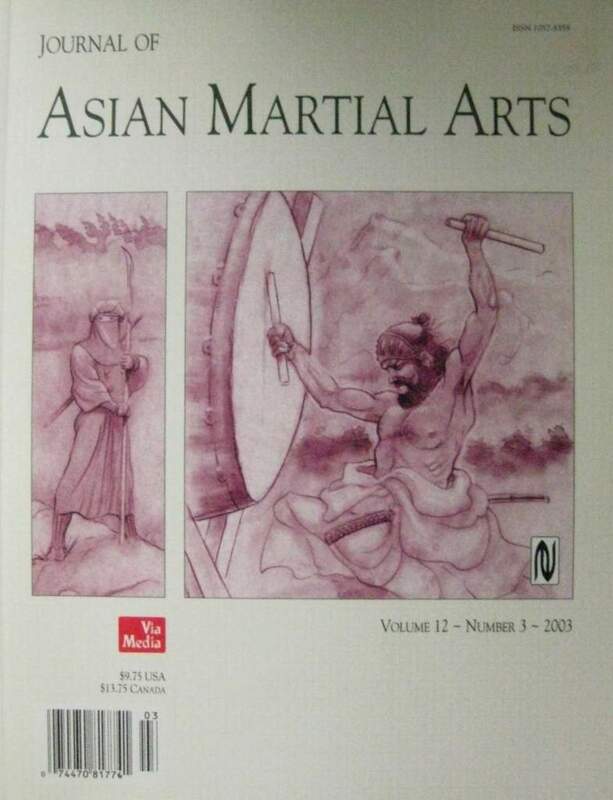 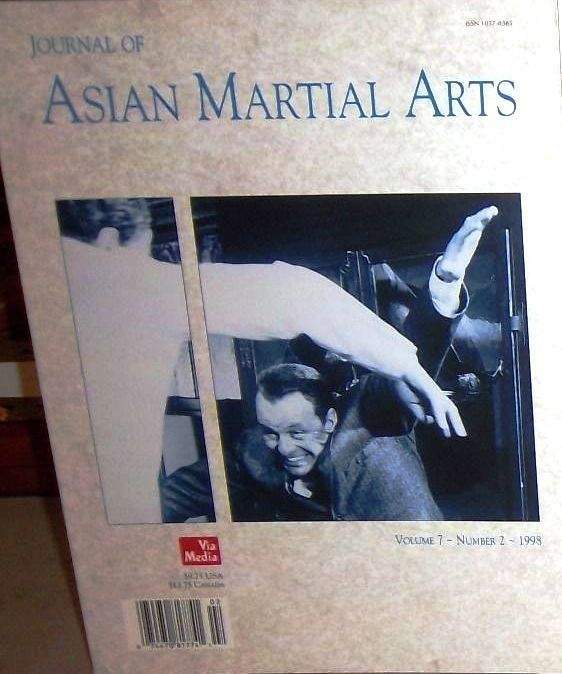 It ceased publication in 2012, ending with a final book entitled "Asian Martial Arts".